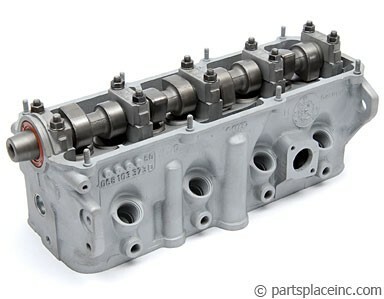 Remanufactured complete Diesel Hydraulic Cylinder Head with cam, valves, and springs. Complete and fully assembled. 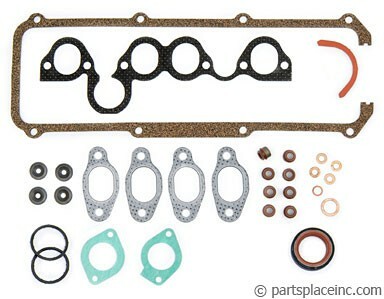 Don't forget your head gasket, head gasket set, and 12mm bolts! 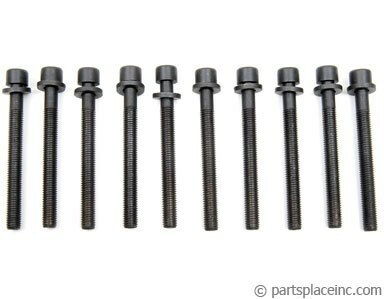 These MUST be replaced when you replace your cylinder head.